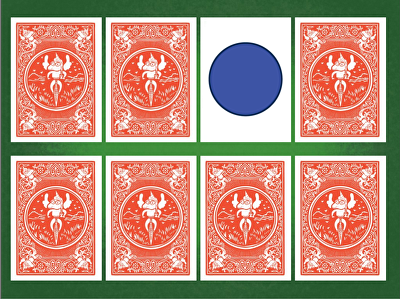 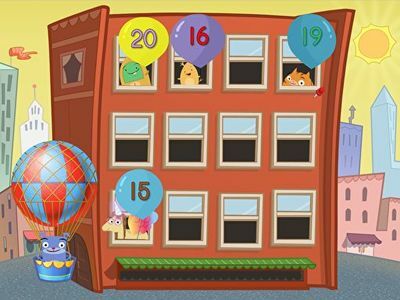 Helping young learners master skills like counting 1-10, or even as high as 20, can sometimes go a lot more smoothly with the aid of visual representations. 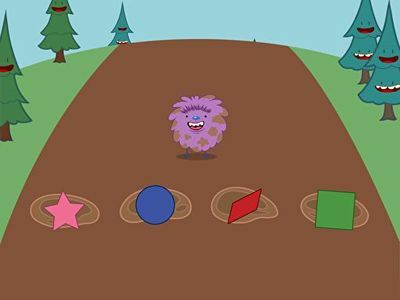 Even better are interactive kindergarten maths games that let students tie eye-hand coordination together in the acquisition of new knowledge. 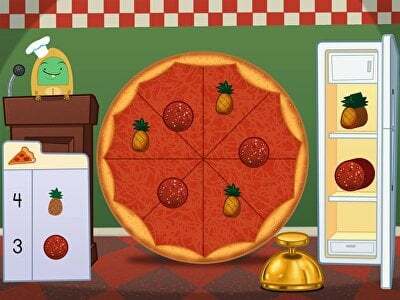 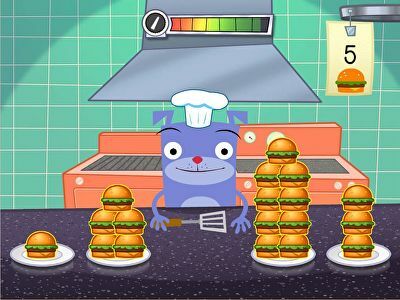 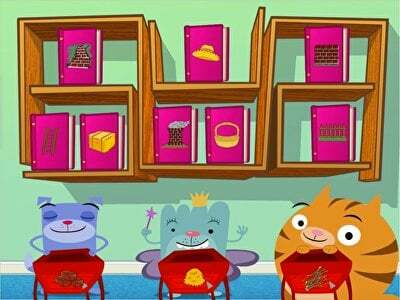 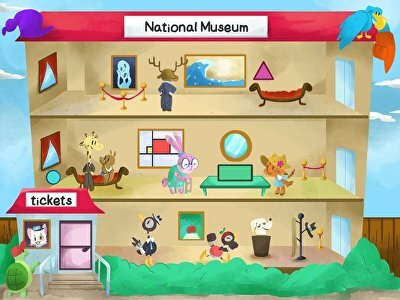 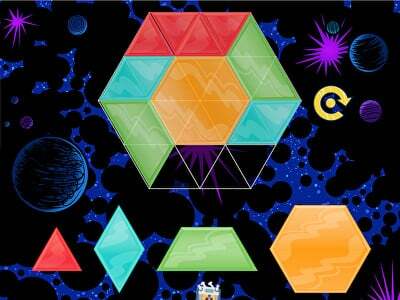 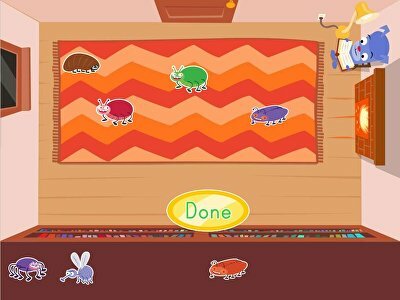 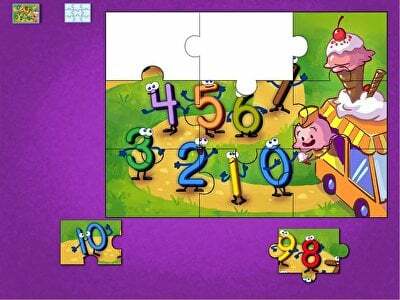 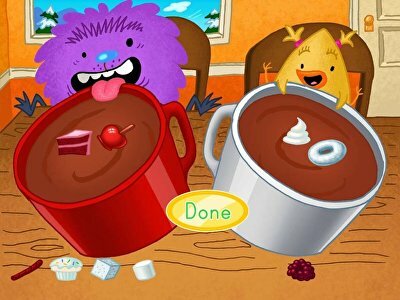 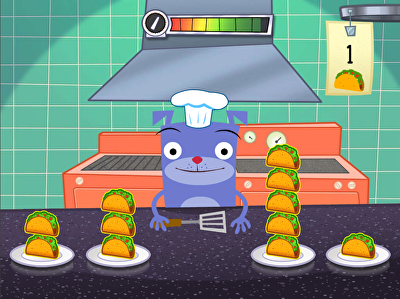 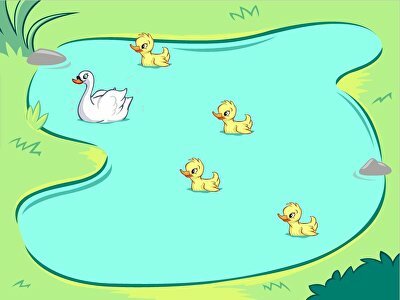 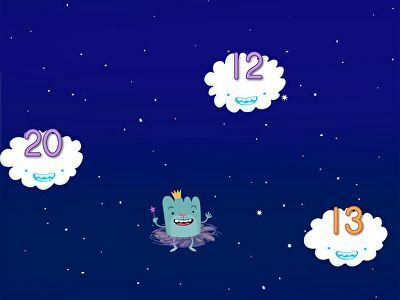 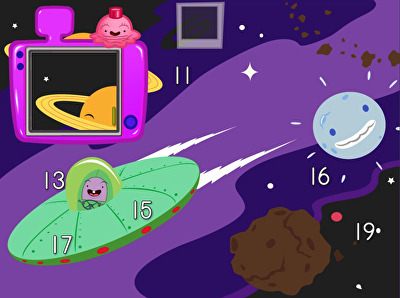 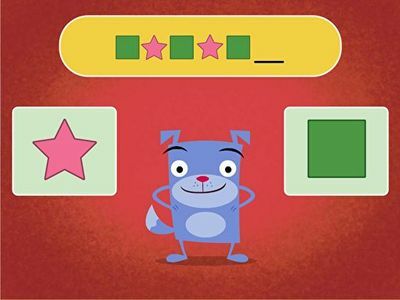 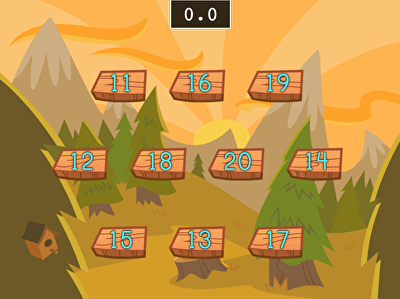 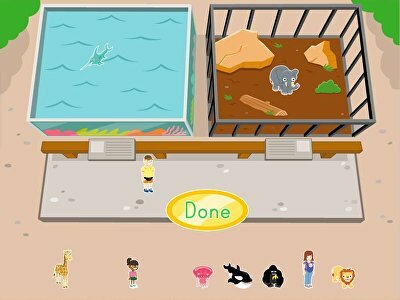 The Education.com kindergarten maths games above include a variety of entertaining choices, from having students build their own virtual pizzas with ingredients such as smelly socks, to putting together a puzzle comprised of the numbers 1-10. 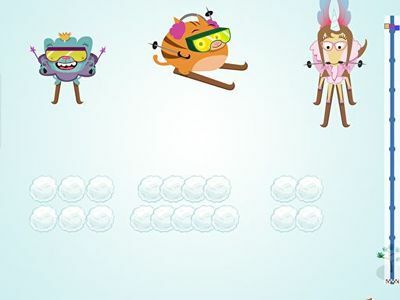 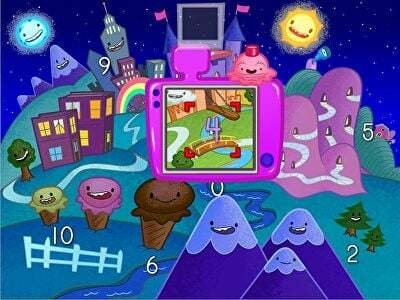 If your kids are looking for more fast-paced kindergarten maths games, downhill skiing and other speed counting games will challenge them to count quickly.